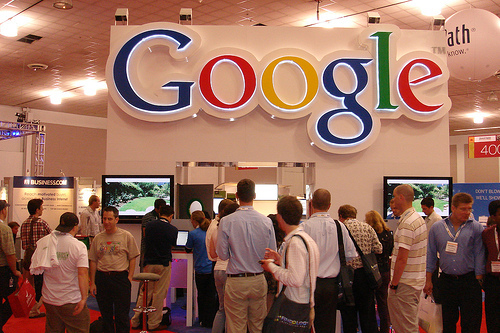 Google's goo.gl shortener gets a full-featured API. Bit.ly beware? Google’s goo.gl shortener gets a full-featured API. Bit.ly beware? While a number of you have probably already used the goo.gl shortener — and you’ve almost surely clicked a link from one — now you’ll be able to program with it into any application or site. According to the Google Code Blog, goo.gl now has a full-featured API that can rival just about anything else on the market. Of course, we can tell you about it all we want, but it’s best to dive in and try it out yourself. Us? We’re somewhat partial to http://tnw.to for some reason.